Ross Gerbasi is an Emmy Award winning photographer. 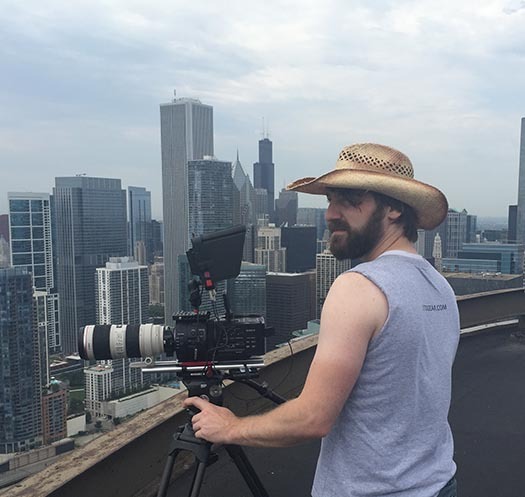 Ross is talented in many areas of film making, including writing, producing and video production. He is a strong problem solver and often comes up with creative solutions for our clients. He has solid skills in motion graphics and animation. Ross is also a mad programmer. He enjoys giving back to the video production community with his knowledge. In his spare time, he plays hockey in an old man’s league.